Beijing Volunteer Service Federation (BVF), established in December 5th 1993, is a nonprofit social organization which joints and unites volunteer service organizations in the city, including volunteering involving orgaizations, corporations, institutions, civil organizations and other public welfare enthusiastic persons from different areas and fields which provide voluntary service to the society. It is the first provincial level volunteer-involving organization registered in the provincial civic affairs department. Since establishment, BVF makes strong commitment to promote social development through volunteerism. BVF adheres to the volunteer service spirit "Share, Love, Help, Improve", disseminates the volunteer culture on Contribution, Friendliness, Goodness, Integrity, Equality, Justice, Openness and Inclusiveness, Happiness, Enrichment, Cohesion, Growth, promoting volunteer work as part of citizen's lifestyle. 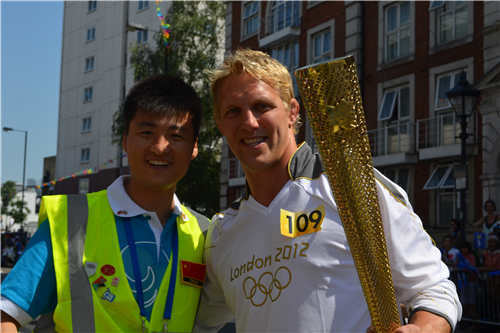 In 2008, Beijing government successfully organized the Olympic Games and the Paralympic Games, during which Beijing Volunteer Service Federation has played a key role in supporting the management of 1.7 million Games volunteers. Currently, over 4 million volunteers and 60,000 volunteer organizations have registered at the BVF's online platform. BVF actively promotes the development of volunteering projects across the city with particular focus on elderly, children of migrant workers, disable as well as vulnerable groups on regular basis, paying attention to supporting much needed projects, including environmental protection, education, poverty reduction and etc. 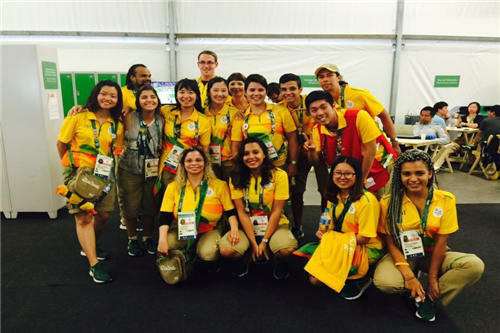 Currently over 170,000 volunteering projects have been in actual operation. Volunteers from Beijing participate proactively in voluntary work on emergency response, engaging in the rescue work during a numbers of severe natural earthquakes in the areas of Wenchuan, Ya'an and the country of Nepal. BVF attaches importance to the academic research on volunteerism through publishing 44 research books. 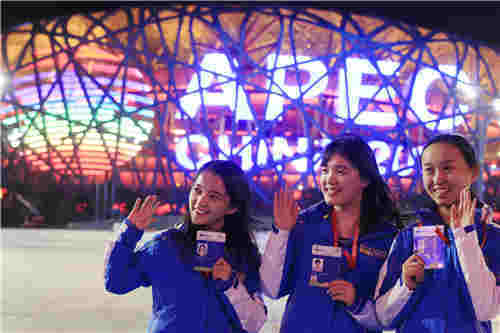 The book entitled "Experience • Value • Effect" which systemically summarized the Olympic Games Volunteers working mechanism has been recognized by United Nations Development Programme (UNDP) as "Beijing modality" of large scale event. BVF dedicates to international volunteer service exchanges and collaboration, under the framework of cooperation with United Nations Volunteers programme (UNV ), the communication with 83 international volunteer organizations from 50 countries and districts located in Europe, Asia and Latin America have been established. In addition, since the year of 2007, Beijing Volunteer Service Federation has been in partnerships with UNV on projects cooperation in strengthening volunteer organizations capacity development, volunteering infrastructure improvement as well as international wisdom exchanges and knowledge sharing. BVF was awarded as "Outstanding Volunteer Service Organization" by United Nations in 2008. 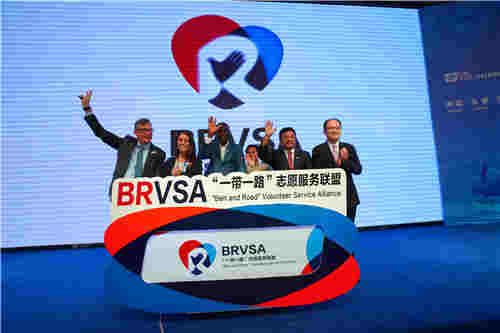 In recent years, BVF, which received "China Advanced Non-Governmental Organization", "China Outstanding Group on Voluntary Service" "the Prize of Chinese Volunteer Work Organization" , has been highly recognized by Chinese Government as one of the outstanding social organization in China in promoting various volunteer work. For more information, please download BVF Brochure below.